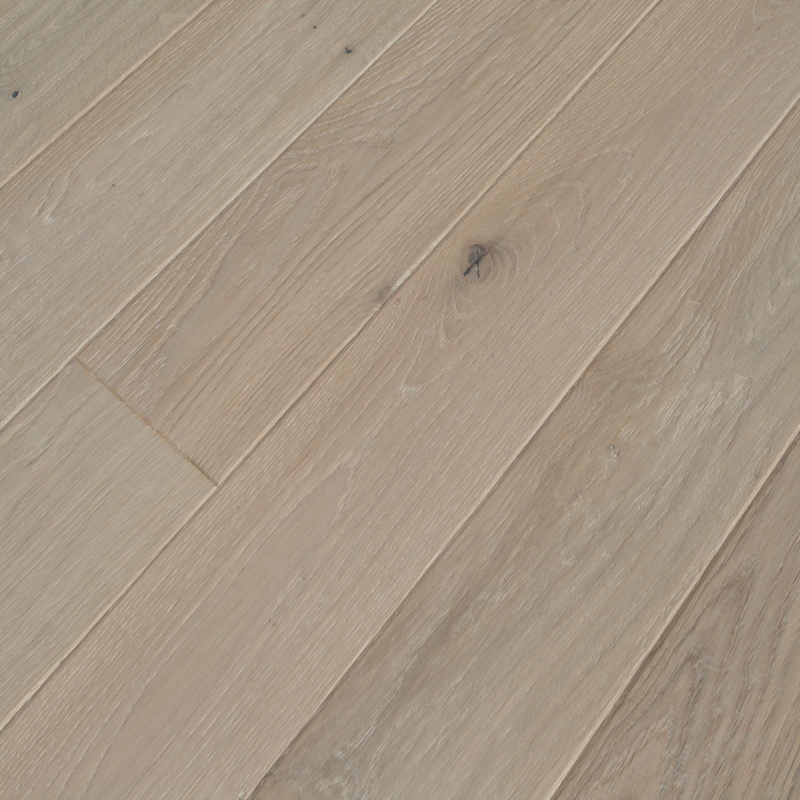 The Vintage Collection consists of a 3mm solid sawn genuine French and German Oak top layer with a balanced base of solid wood substrate. 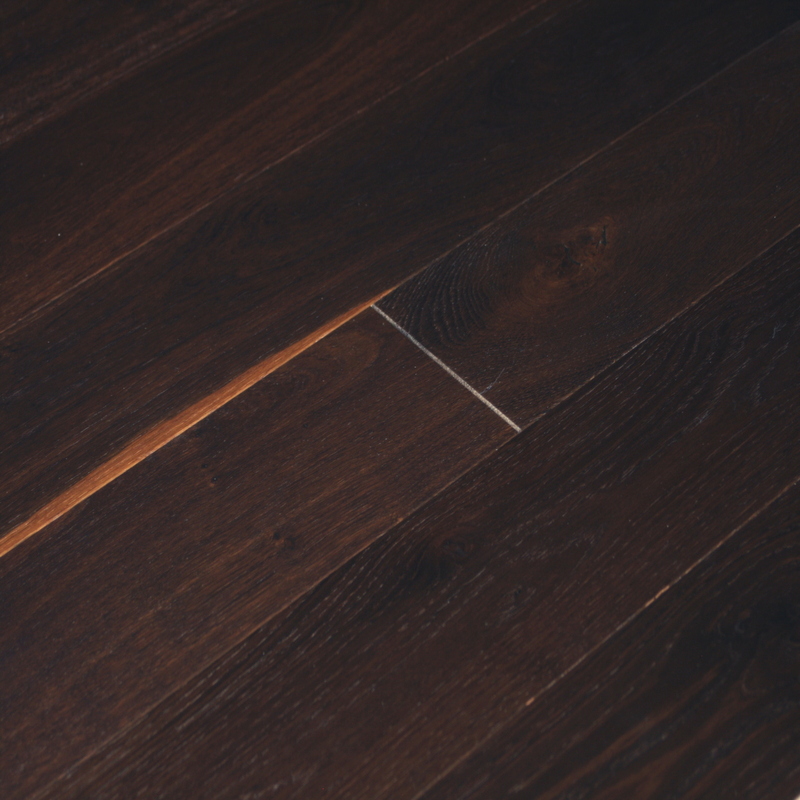 Using solid lumber as the core, this 3-ply construction makes the wood flooring more stable compared using a traditional plywood core by allowing the top and bottom ply to have more consistent density. Installation can be done on any level of your home including basements. 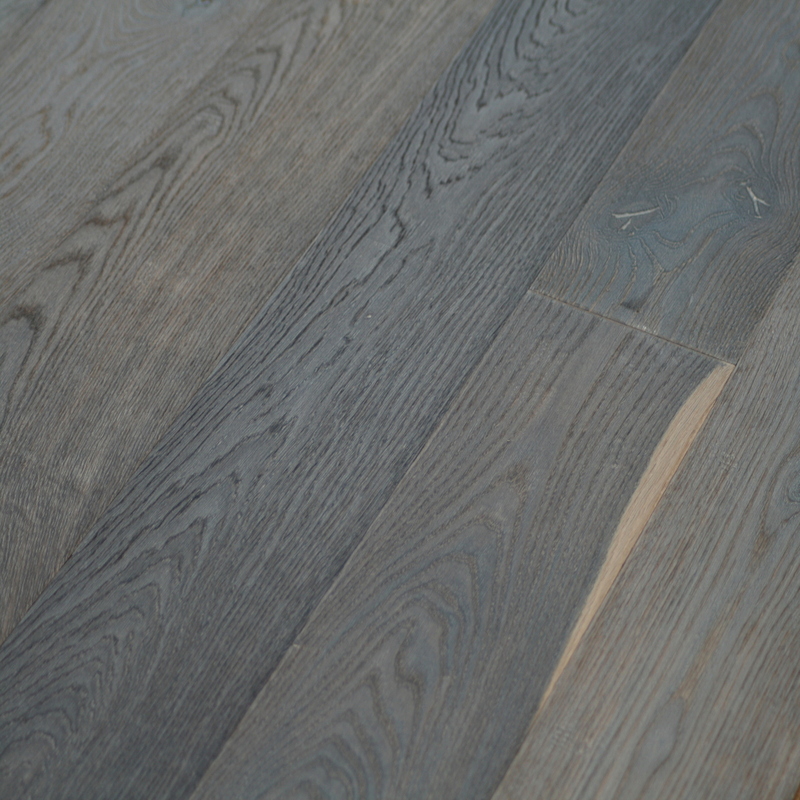 After a state-of-the-art distressing process of wire brushing, hand scraping, sand blasting, and distressing, each individual board has a unique appearance. 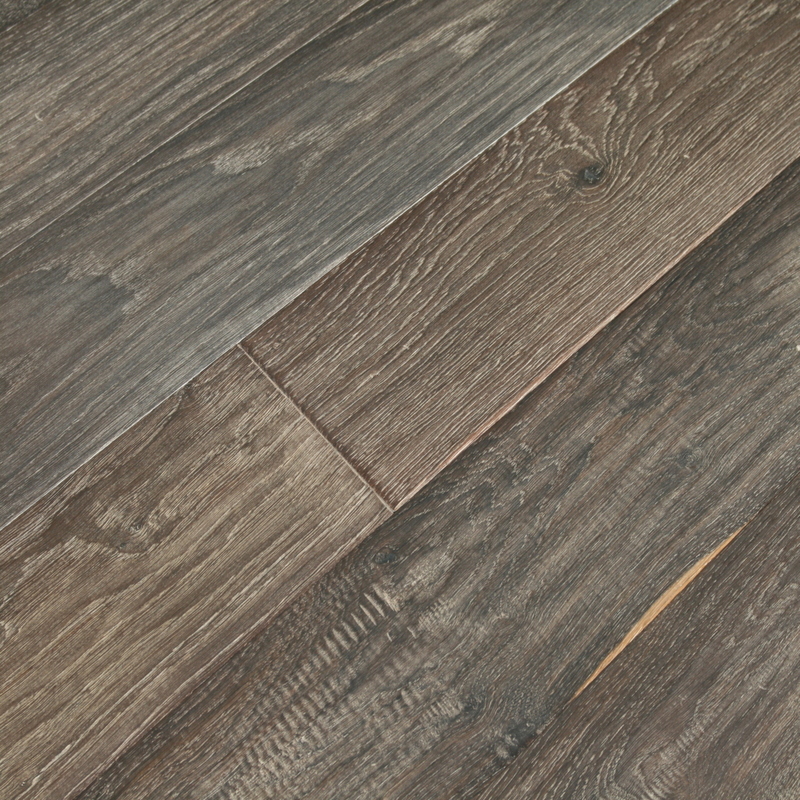 Unlike flooring distressed by machines, this process creates an authentic and randomly distressed look leaving each plank with a truly unique story. 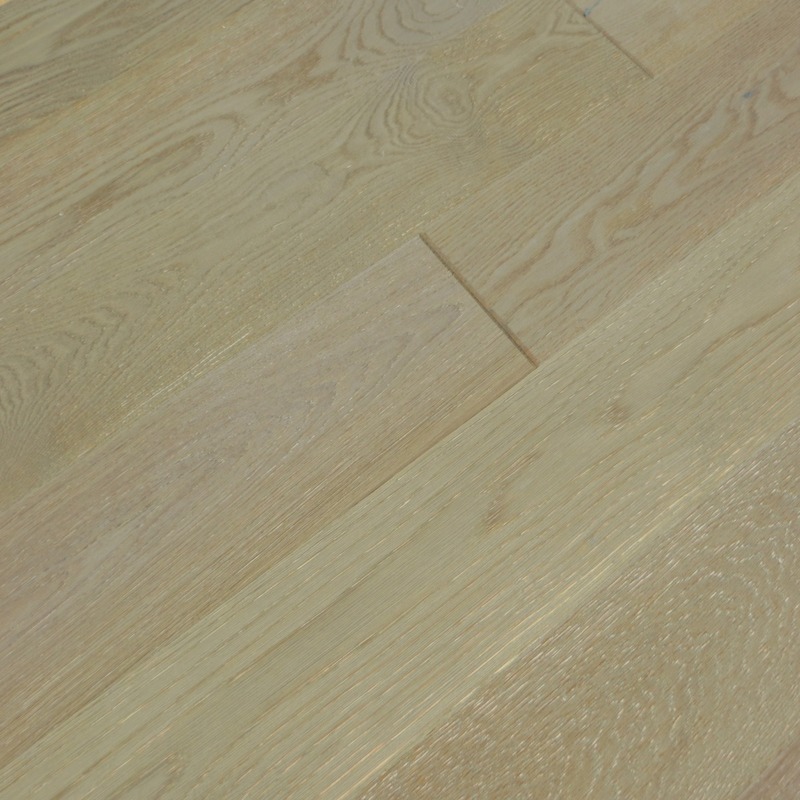 The process of a UV-Oil finish is different from a traditional urethane finish. 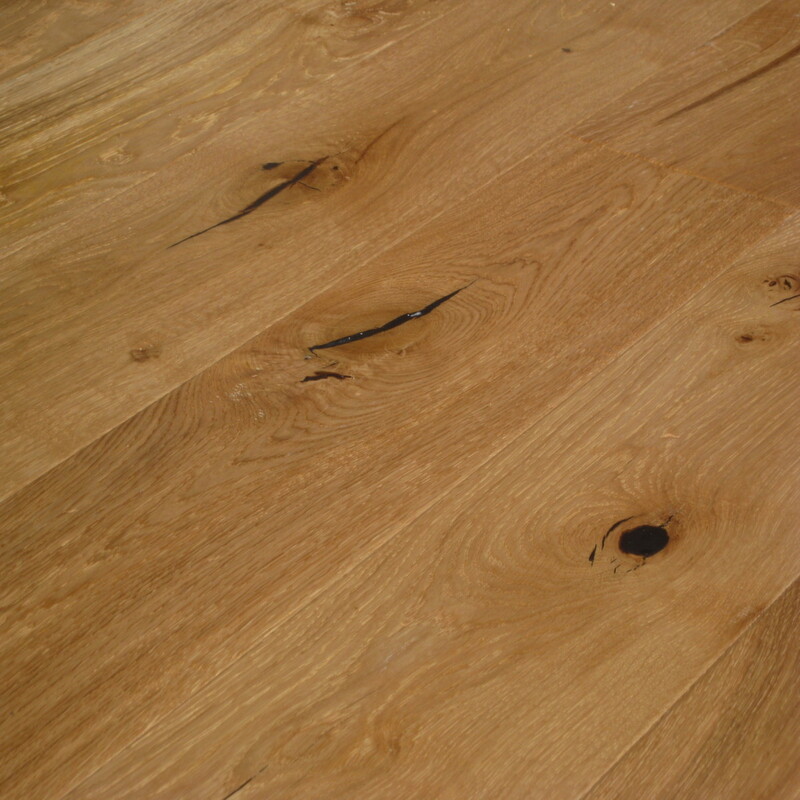 UV-Oiled floors are extremely low maintenance. 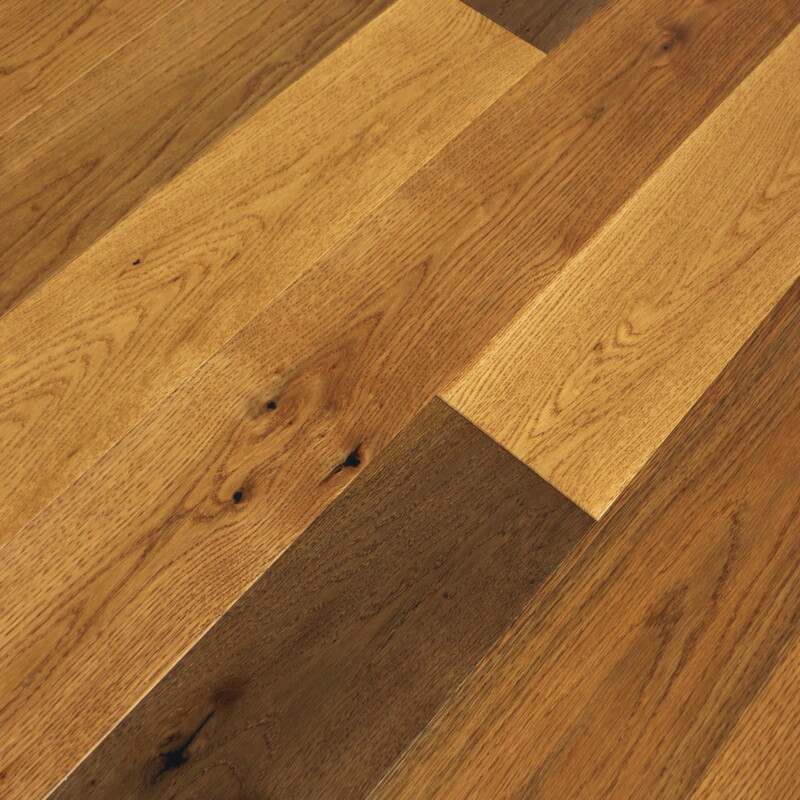 The matte oil finish leaves scratches on this flooring are virtually undetectable. 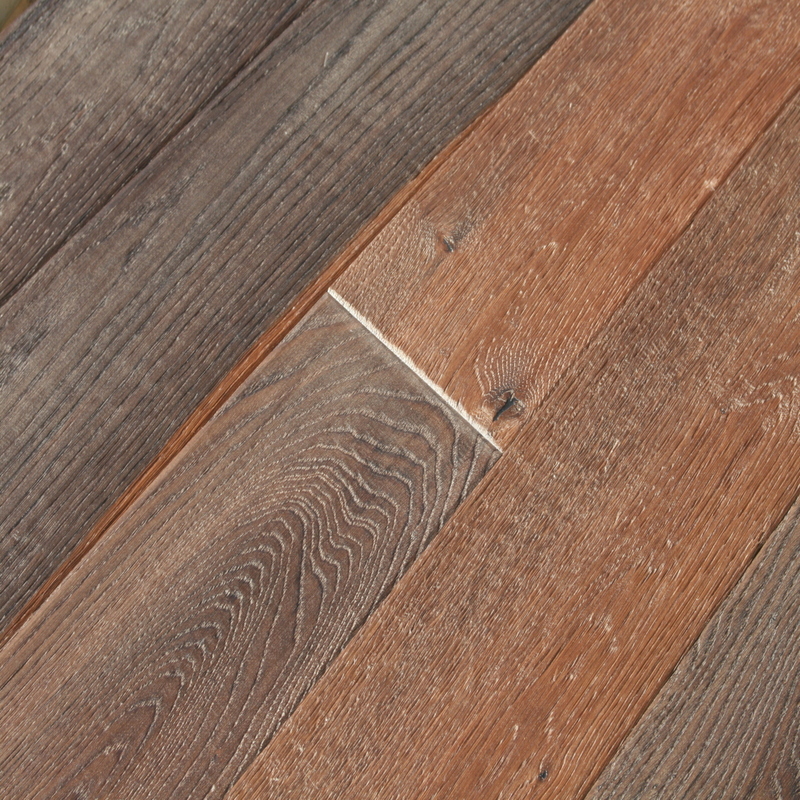 This leads to a pleasant experience for home owners after the installation is unveiled and for many years to come.